Cumulus humilis. Separate light-colored water-droplet clouds, with some darker areas at cloud base. Small cumulous clouds are caused by rising currents of warm air that cool to the dew point and condense. It had been a year of intense loss. Several close friends had lost their battles with cancer. Even though they had lived full lives, they were in their fifties, still too young to die. Several neighbors passed suddenly, one slumping down in the chair with a heart attack, another one gored by a bull (you read that right). I went from one funeral to another, thinking this is what it means to age, to become an elder, to have lived in the same place long enough to have established deep relationships in the community. I had literally built fences with these people, stretching wire, hanging gates. I’d sung Christmas carols with them, given performances, attended their daughter’s weddings, sat beside them at picnics, passing the fried chicken, passing secrets and revelations between us. The humilis is limited because the atmosphere at the cloud top is too stable to permit growth. However, in the morning to early afternoon, the humilis may be only a temporary stage as some clouds continue to grow into congestus or cumulonimbus. I went from funeral to funeral and no homily gave solace. The spring found me with my head down, planting seeds in my garden, trying to be hopeful, despite the unusually warm weather. Lilacs, tulips, and crocuses were all abloom a month early. Then the clematis climbed up the trellis and spread its purple blossoms. The hostas sent out their scapes, dangling their delicate white flowers in racemes. 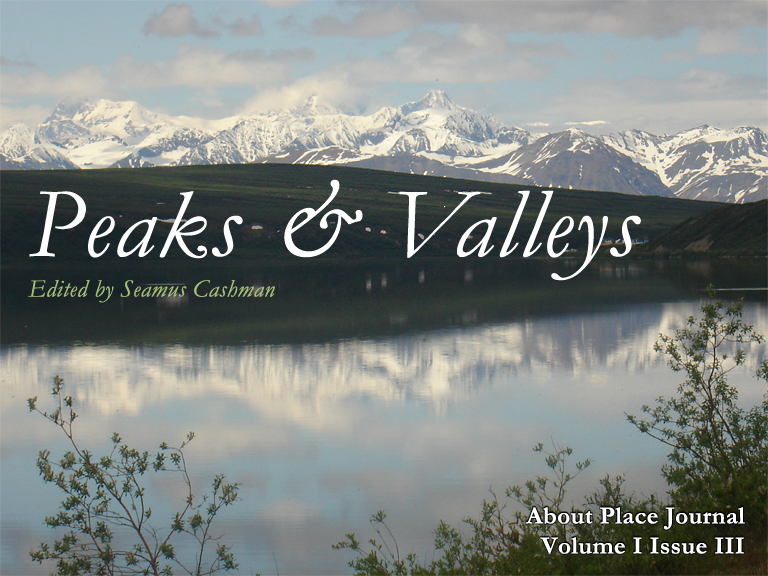 The world was beautiful but crazy—everything budding at once. Yes, I was able to get outside and work the soil sooner than normal, but I didn’t take that as a particularly good sign. I had seen only one Iowa spring like this in my lifetime—1988—the year of a severe drought. The summer of 1988 was biblical, apocalyptic. The weather was so hot and dry that a plague of locusts moved in, devouring everything in sight, including big holes in my screen door. I remembered pioneer women’s diaries that had described locust plagues. The twirling, whirling flying insects swept through the homesteader’s farm and stripped off everything green—from the corn stalks to the stripe on the pioneer woman’s dress hanging on the line. By mid-July of 1988, about 45 percent of the U.S. was suffering severe-to-extreme drought. The combination of searing heat and meager rainfall in 1988 cut U.S. production of corn by one-third, of soybeans by one-fifth, and of spring wheat by more than one-half. This year I was eating salads of luscious green bib lettuce by early April. Head down, as the months moved into early summer, I kept planting and noticed the grass beginning to turn brown, crunching under my feet. By June, the horse and goats had eaten my pasture down to the nub. By July, I was irrigating the garden, dragging the hose around my acreage watering small shrubs, rose bushes and the young maple tree. One day when the temperature reached 105 degrees F., my 22-year-old cat Hilda crawled into her bed, put her head down, and chased her last mouse in her dreams. My own words of comfort to Hilda were not a comfort to me. Drought has been a significant influence on North American history. Drought threatened the crops planted by the Pilgrims of Massachusetts during their first summer of 1621. The greatest disaster in American history attributable to meteorological factors occurred on the Great Plains in the 1930s, a period popularly known as the Dust Bowl Days. Then in August I looked up. I live in an old Amish schoolhouse on top of hill in the middle of the USA. I can stand on this peak and look down into the valley below, casting my glance for miles on the horizon. Picayune Creek cuts through the fields of corn and soybeans unfolding before me. Bright white Amish houses and barns nestle together every few square miles to break the rhythm of the row crops. Buggies clop up and down the road, but so little obscures the horizon here, we are almost all sky, the clouds our mountains. Cumulus humilis. Generally small bases and flat rounded tops. Rain does not occur from these clouds because they are too shallow. The August sky was a clear blue, a solid plastic tarp with dabbles of white paint. I looked up and watched the cumulus clouds shift and change, tricksters of the atmosphere, becoming stratocumulus. Low altitude, white to grey water droplet clouds with distinct cloud base and a variety of visible structures. Generally little precipitation falls from these clouds. Then I looked up every morning, out of bed, staring out the window. Cumulonimbus? Precipitation always falls from cumulonimbus clouds, although in dry regions, it may evaporate before touching the ground. No nimbus, no storms, no rain. Just cumulous humilis giving way to stratocumulus. In the northern states and Canada, stratocumulus clouds often occur during the warmer months after the wind has shifted to the west or northwest and the atmosphere aloft is cooling. The atmosphere below was not cooling. One day I drove to town to take care of some financial matters. My small town has two competing banks, one on either end of Main Street. Hot, angry digits flashed 114 degrees F. on the sign at one bank and 107 at the other. I chose the cooler site for my business. No, the rain clouds did not come, but the very act of studying those clouds brought me my own relief. I looked up and soon I was mastering a whole new system, like learning to play a musical instrument. First came the cumulous, status, cirrus clouds, like basic scales on the piano. The score became more complex with one note added to another: cirrostratus, stratocumulous, cirrocumulous. Then the tune compounded with mixed skies: altocumulous and cirrus, cumulous and stratus. The more I studied the clouds, the more ephemeral they became–lasting just a day, an afternoon, sometimes just an hour. They drifted above me with the wind, melting into themselves, reconfiguring, disappearing altogether. I was forced to hold my attention on them in the moment. The next moment, the last moment would be different and miss the point. I was forced to embrace the transitory nature of the sky and the world beneath it. I looked up and focused, trying to hold the image of the cloud in my mind long enough to flip through the pages of my field guide. I looked up and up and up. I looked up and let the cloud become what it would. 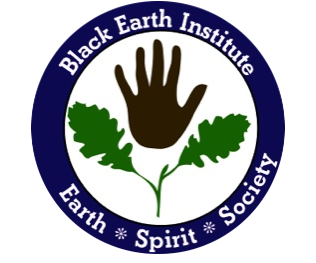 Mary Swander is on the Board of Directors of the Black Earth Institute. She is the Poet Laureate of the State of Iowa, and her latest book is a play and collection of essays called Farmscape. Swander is a Distinguished Professor at Iowa State University.